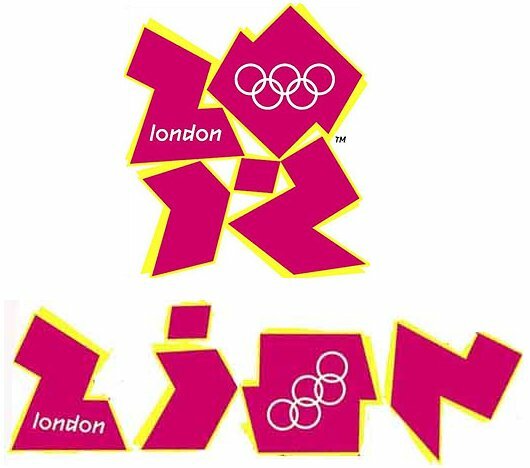 I had intentions of putting a piece together on illuminati symbolism and in particular a piece on the 2012 olympic games ceremonies, the idea being to try and show the extent of how much illuminati/freemason/satanic symbology is used. The following link previously took you to the emancipationfromslavery.com website. The website had many informative articles and was very well put together, I'll leave the link in the hope that it's one day revived! In the meantime my short film Symbols of the Illuminati covers the 2012 olympic ceremony as well as many other symbolic events and related items. Symbolism is essential to the illuminati and understanding their symbolism is essential to understanding them.